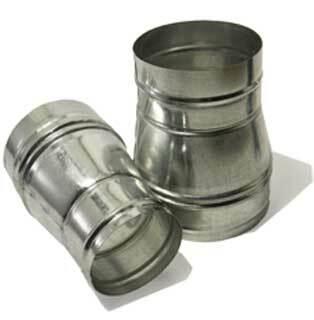 BAY HYDRO LLC carries a wide variety of Duct Reducer. BAY HYDRO is Your One Stop Garden Shop. 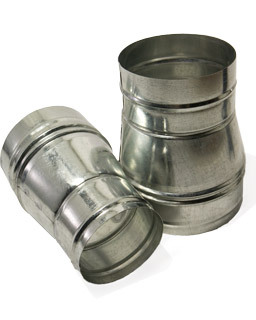 Ideal-Air Duct Reducer 12" - 10"
HydroFarm Reducer, 10" to 8"
HydroFarm Reducer, 12" to 10"
HydroFarm Reducer, 14" to 12"
HydroFarm Reducer, 5" to 4"
HydroFarm Reducer, 6" to 4"
HydroFarm Reducer, 6" to 5"
HydroFarm Reducer, 8" to 6"
Ideal-Air Duct Reducer 10" - 8"
Ideal-Air Duct Reducer 14" - 12"
Ideal-Air Duct Reducer 6" - 4"
Ideal-Air Duct Reducer 8" - 6"
Ideal-Air Duct Reducer 10" - 6"
Ideal-Air Duct Reducer 12" - 8"